Iya Villania and Drew Arellano’s adorable baby boy Primo has become a ball of joy for many because of his lovable personality and sweet attitude towards her mama and papa. No wonder, netizens are always on the lookout for Iya and Drew’s new social media updates showing the charming baby boy. 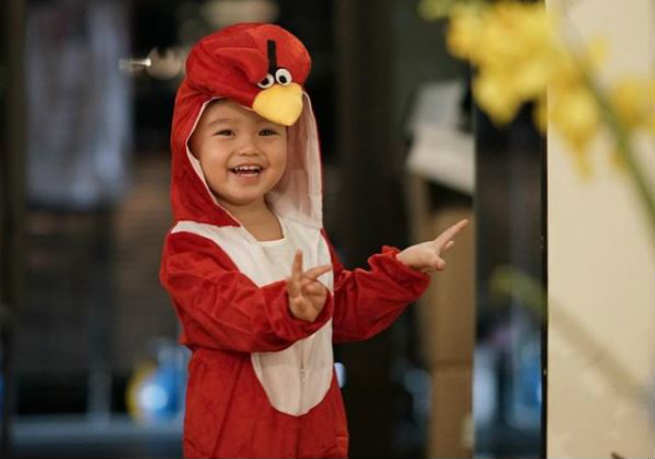 In Drew’s recent Instagram post, netizens could not help but gush over Primo’s cute costume for the coming Halloween— a character from the animation ‘Angry Birds’. Apart from Primo, Iya and Drew recently welcomed their second baby boy, Leon.